The Famed Resident Fangirl has finally put her mouth where her money is. Or something like that. 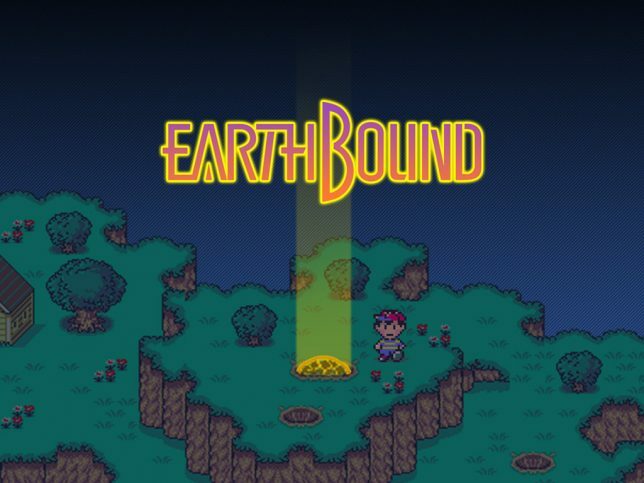 Diana Gray has begun her challenge to complete a playthrough of the SNES classic EarthBound in less time and with fewer deaths than Editor Emeritus Paul Franzen’s original playthrough (there were a lot of deaths). She’s well on her way to accomplishing that task, and you can follow their side-by-side progress (edited by Yours Truly) on the GameCola YouTube channel, GCDotNet! Be sure to subscribe so you can see further updates in the series—because, though things are looking bright for Diana now, she still has a long way to go…! It's the runner-up for GameCola's Best PC Game of 2014!